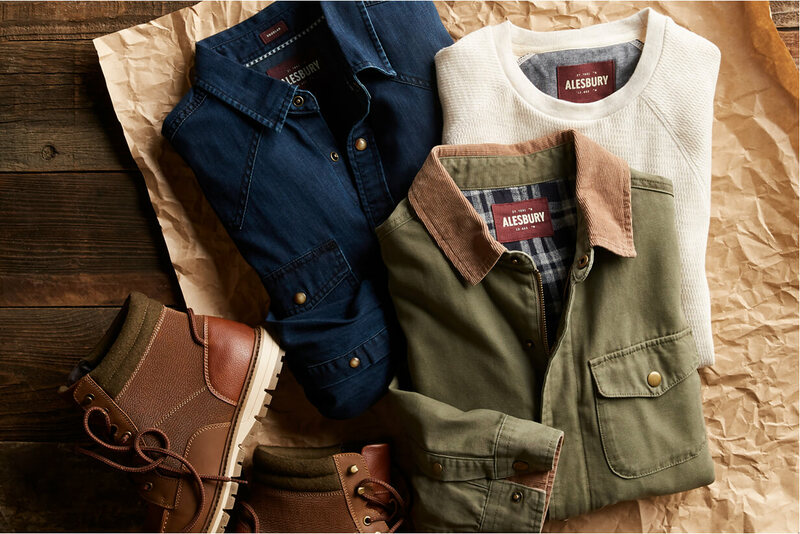 Alesbury is a Stitch Fix exclusive brand that celebrates ruggedness. Inspired by workwear functionality and handmade craftsmanship, these pieces are built to last. 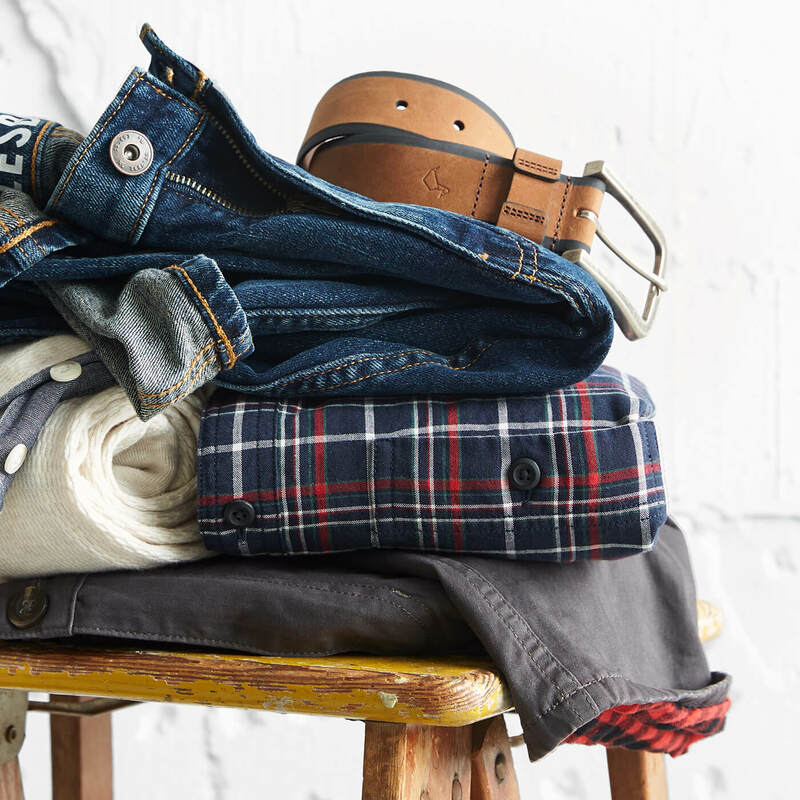 Get ready for structured fits, durable fabrics and handmade details that look good and serve a purpose. Alesbury brings the look and feel of the great outdoors to the urban jungle. 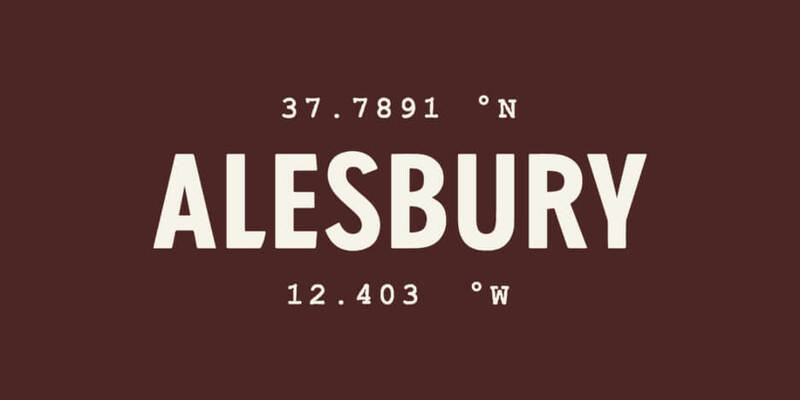 Keep reading to learn more about Alesbury. With elements of military utility and maybe even a dash of the Old West, each piece is timeless. This exclusive brand is created with long-lasting materials in colors inspired by nature. Every style is thought through from start to finish, including features like functional pockets, patchwork accents and button closures. Alesbury answers the question: Can clothing look as good as it is practical? Absolutely. Outdoorsy, hardy, loves getting their hands dirty or at least being dressed for the occasion. You’re a man on a mission—to look good. This guy is ready for anything, whether he’s exploring the great outdoors or just discovering a new neighborhood. If you’re looking for your next adventure, Alesbury has you covered. 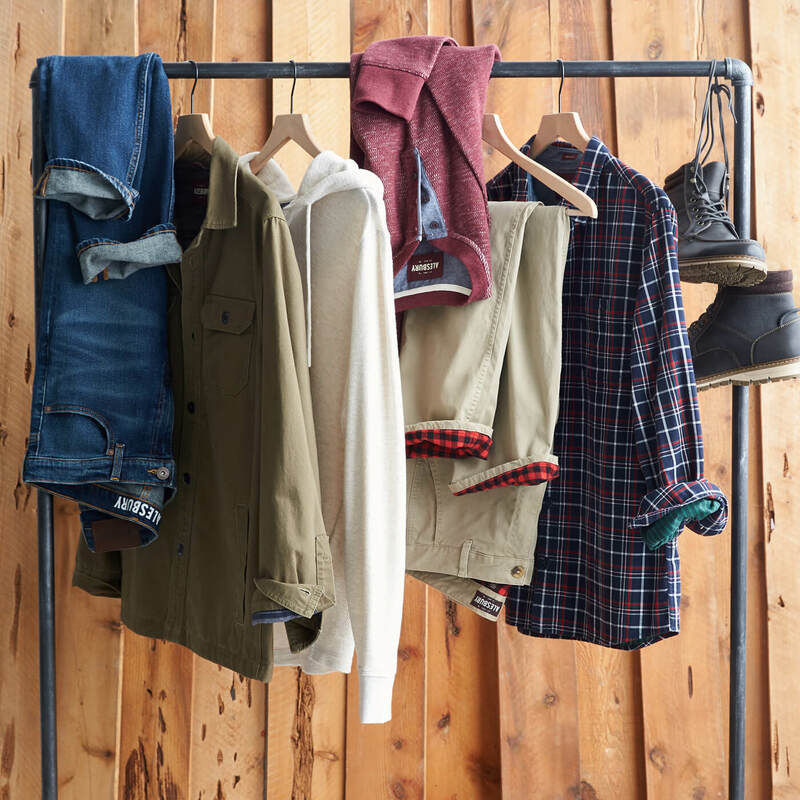 Alesbury is your go-to for outdoor-ready essentials including shirts, denim, boots and more—only available through Stitch Fix. Let us know what you think in the comments below. Does Alesbury sound like the brand for you? Tell your Stylist to include it in your Fix.